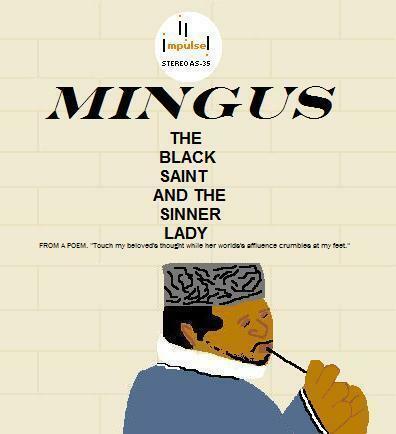 I got to say, not my favorite Mingus album. I have to be in the right mood to listen to it. The background music don’t jive with the solos. Everything seems to be out of sync.